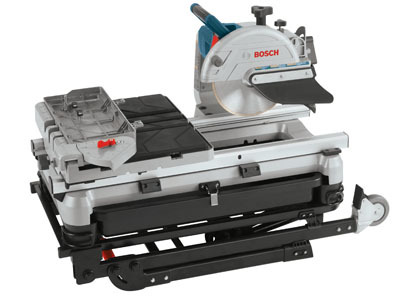 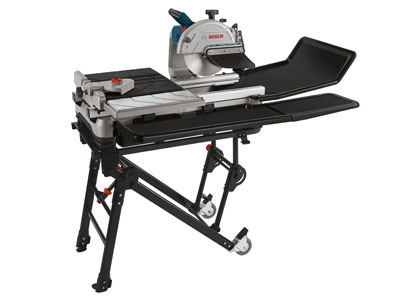 Exclusively designed for the Bosch TC10 10 In. 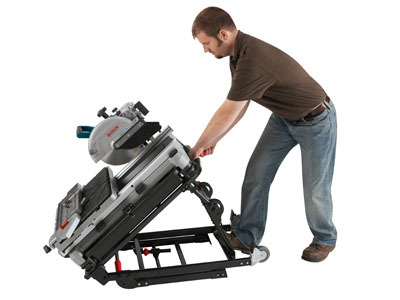 Wet Tile Saw. 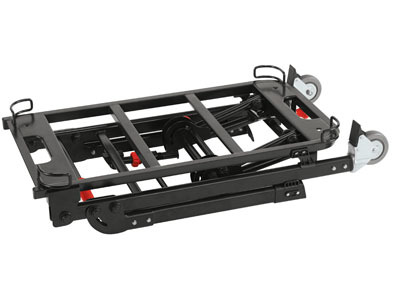 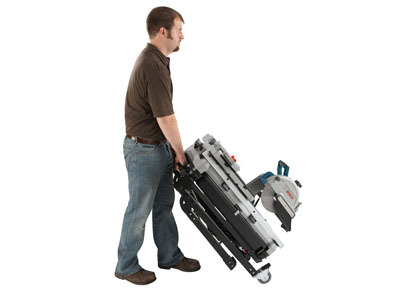 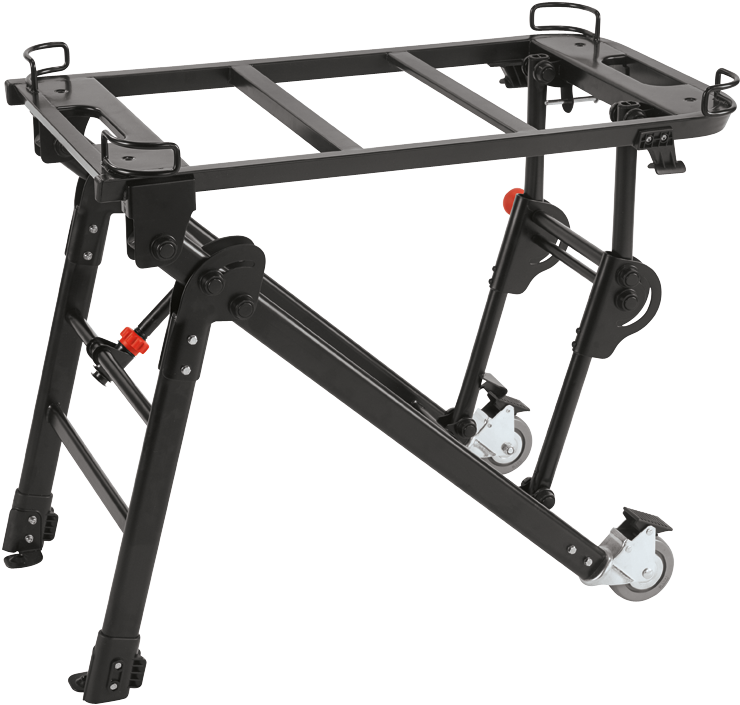 With integrated wheels and quick folding design enables users to transport the saw on the stand and setup or breakdown in seconds. 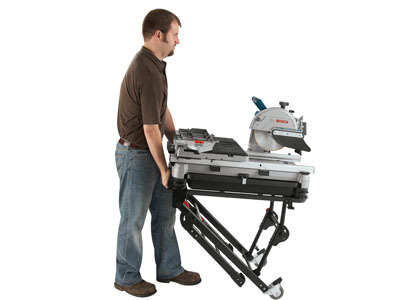 Durable all-steel design survives the roughest conditions on and off the jobsite with tool-free attachment.